Happy belated birthday, Teyana Taylor! Keep that same energy: grind mode. 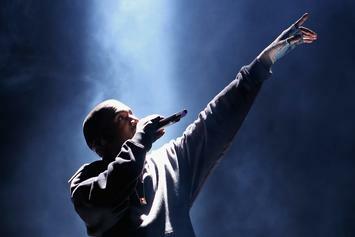 West's second performance was much better. 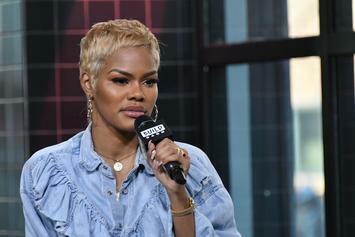 Teyana Taylor Opens Up About Cancelling Jeremih Tour: "Don't Try To Play Me"
Teyana Taylor definitely kept the same energy. 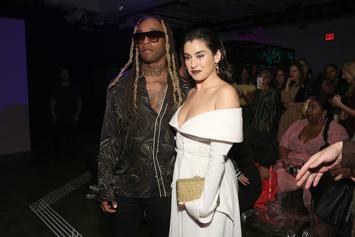 Lauren is understandably a big fan of Teyana. Teyana Taylor Performs Her Best "K.T.S.E." 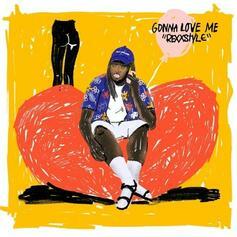 Tracks On "The Tonight Show"
Teyana Taylor is this week's musical guest on "The Tonight Show." 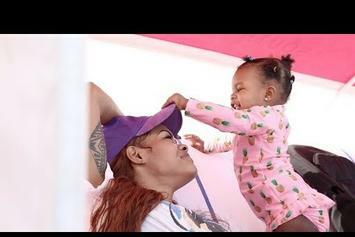 Teyana Taylor's Daughter Wows The Crowd During KTSE Tour: "Magical Highlight"
The kid clearly takes after her mother. 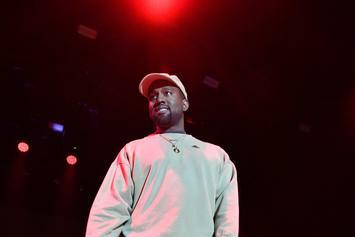 Teyana Taylor and Kanye West perform "Hurry" together. The woman knows how to put on a show. Teyana Taylor is a lingerie goddess in new collaboration. 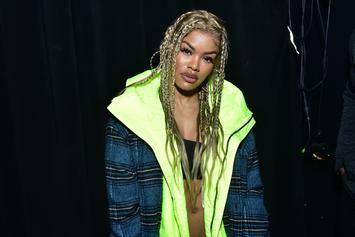 Teyana Taylor Continues KTSE Tour Despite Illness: "I'm STILL Sick As Hell"
Teyana knows what she's doing. 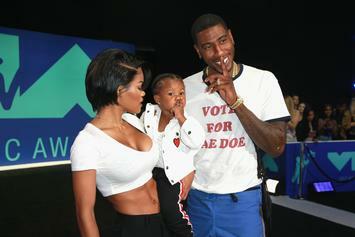 Teyana Taylor bounces back from the pitfalls of tour life. 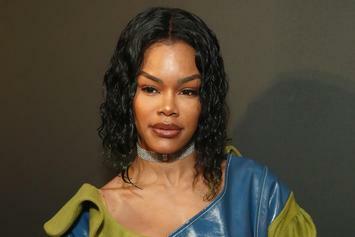 Teyana Taylor changes "Later That Night" tour to "KTSE On Alse VII" after dropping out of joint Jeremih tour. Cop your "KTSE" apparel now! 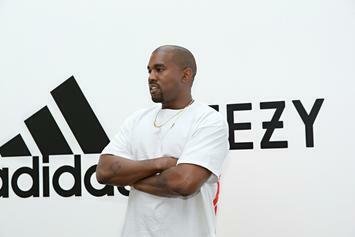 Kanye West & Teyana Taylor Blown Away By Project 2ONE5's Cover Of "Hold On"
Free Yeezy's are on the way. Scantily clad would be one way to define her fierce look.